If you’re the rugged, outdoorsy type, you’ll need a cell phone to go along with you in your travels. Some cell phones are more suited to rough and tumble outdoor use than others. It’s a good idea to pick a cell phone that has been specifically designed with durability in mind. These phones are ones that will stand you in good stead as you go about outdoor work or leisure time activities, get caught in unexpected weather, or get into rough housing with relatives on the back lawn. Some qualities to look for in a rugged cell phone are unbreakability, enduring battery life, waterproofness, screens that are resistant to scratching, and advanced features (if possible) that are useful in these types of situations. Finding the right rugged phone can really make the difference between a miserable outdoor experience resulting in a broken cell phone and a satisfying adventure that is made even more enjoyable by way of some convenient and cutting edge telecommunications technology. 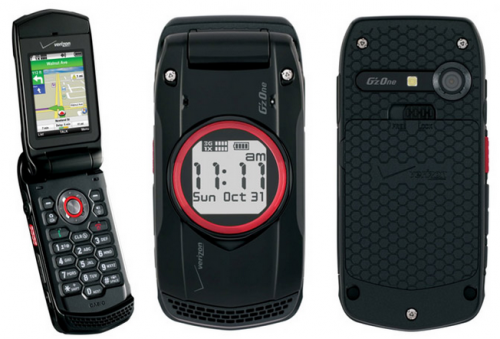 By using these below rugged phones you can avoid calling customer service number. 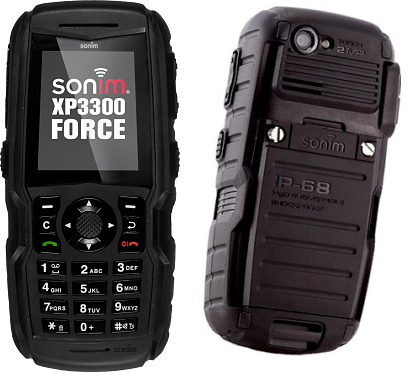 The Sonim XP3300 is possibly the toughest cell phone on the market today. Though it doesn’t have all that many fancy features, it makes up for this by being especially durable. Its screen is Gorilla Glass and not easy to break. This phone is totally waterproof so it can survive rainstorms or accidentally dropping it into a mountain lake. The body is a hard rubber and it is cased in fiberglass. This allows it to fairly bounce off the ground when dropped. Battery endurance also continues the rugged traveler theme – the battery will last for 22 hours before needing to be recharged. 2 inch bright (typ. 280cd/m2) high-resolution display for high visiblity. 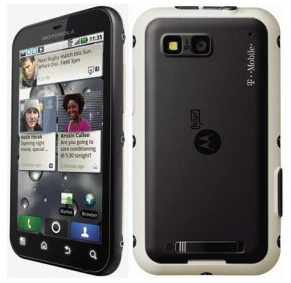 The Motorola Defy is a smart phone without the general oversensitivity that smart phones usually have. This phone is designed for durability, water resistance, and so forth. It has a Gorilla Glass scratch resistant screen, firmly screwed in case, and battery cover. Its speakerphone also continues the outdoor and work oriented theme – usually someone either working or sporting outdoors needs both hands. Additionally this is a phone with Android compatibility so it there are all kinds of great applications that can be added. This phone has proven to be rugged after being dropped onto the concrete several times. This phone is really designed for the adventurer. It has features like a thermometer and a compass, as well as optional GPS navigation. For toughness this phone also ranks very high. There is a story that a reviewer from PCMag ran over the phone several times with his car and it suffered no damage. The battery life is decent at 6 hours of continuous talk time. This is only a fraction of what the Sonim, described above, offers, but it is quite sufficient for many outdoor situations in which someone does not have access to an electrical outlet for an extended period. Its better that you go for Casio G’zOne Ravine 2 which was released in the last quarter of the year 2011.